Gravity Force is as fun as it sounds; our Camberley Park was one of the first trampoline parks in the UK boasting a huge expanse of wall to wall, floor level, fully monitored trampolines, with dedicated trampolining sessions full of bouncy energy-burning active fun! 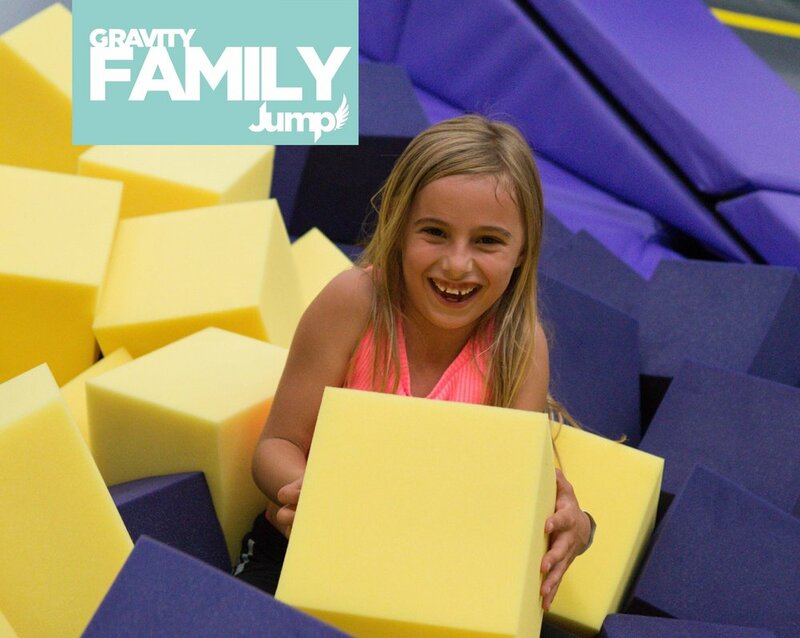 From tots to teens, families to friends, to anyone who loves being active and having fun, Gravity Force has a session for you. What are you waiting for? Either pay-as-you-go or purchase one of our 2000 annual passes. Gravity Force has a number of membership options available for those who want to get fit or spend regular time with family and friends. Have a look below at the different options available. We are located just off the A331 and only minutes from the M3. If you are coming from the M3, take the exit for the A331 (junction 4) and head north towards Blackwater. After around a mile, you will find Admiralty Way on your left hand side where Gravity Force is located. If you are coming from the north, follow Marshall Road passed The Meadows shopping centre (Tesco and M&S) and take the A331 exit from the York Town roundabout. Stay in the right hand lane as you will quickly turn right on to Admiralty Way, where we are located. Blackwater train station is only a 5 minute walk from Gravity Force. From the station, walk along London Road heading towards the large York Town roundabout. At the lights, cross the road and walk alongside the A331 towards Camberley. Admiralty Way will be on your right hand side and you will see Gravity Force. From Camberley take either the 3, 94 or 194 towards Blackwater. Exit the bus at The Meadows shopping centre and continue walking along the A30. Once at York Town roundabout follow signs for the A331. Crossover and you will see Admiralty Way/Gravity Force almost immediately. Family Time, Fitness Time, Party Time and Play Time. Please email us at enquiries@gravityforce.co.uk, alternatively our friendly team are ready and waiting to take your call on 01926 356 290.